Where to Buy Astro Insecticide, Astro Insecticide Dragnet SFR - Gal - $79.95 for Sale with Fast Free Shipping! Astro Insecticide Dragnet SFR - Gal penetrates into the bark of trees and won’t wash away with rainfall or irrigation, ensuring excellent preventative borer and beetle control with increased staying power. Featuring the active ingredient permethrin, Astro delivers effective control of borers, beetles and over 40 other damaging tree and lawn pests. For use to control insect pests on lawns, ornamental trees and shrubs and around buildings for perimeter insect control including landscaped areas around residential, institutional, public, commercial and industrial buildings, parks, recreational areas and athletic fields. 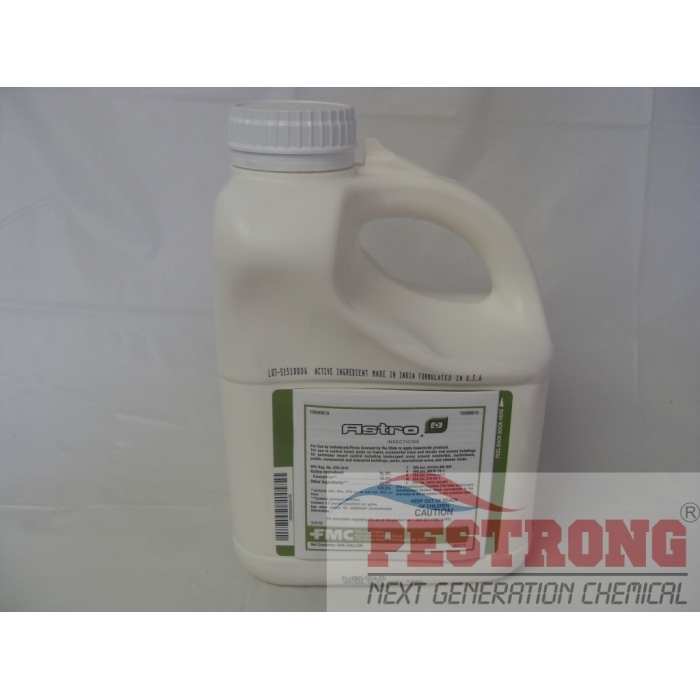 Astro insecticide is not for use on commercial fruit and nut trees. Great insecticide to protect your trees from pests that nibbles on your tree, and it doesn't wash away when it rains, not much to say about it it is just good!